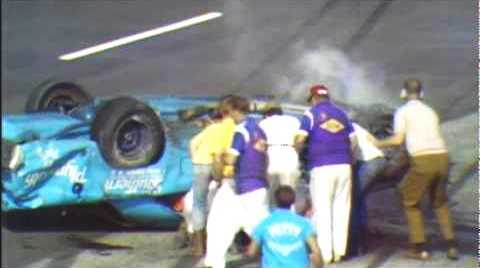 Well-loved NASCAR driver Richard Petty may have been notorious for wrecking his vehicle, but none of his crashes proved scarier than the one he had in 1970 at South Carolina’s Darlington Speedway. Petty hit the retaining wall with his Plymouth Roadrunner and proceeded to roll and flip multiple times. It was a brutal crash that had many fans assuming the worst. As a result of this scary event, NASCAR ordered that protective nets be installed in all NASCAR racing vehicles. The crash was also a precursor to the creation of head and neck support safety features being installed in all cars, as none existed before that time. Once again, something good came out of something that had the potential to be so bad.